Preparing an estate plan doesn’t require a significant amount of time or money. 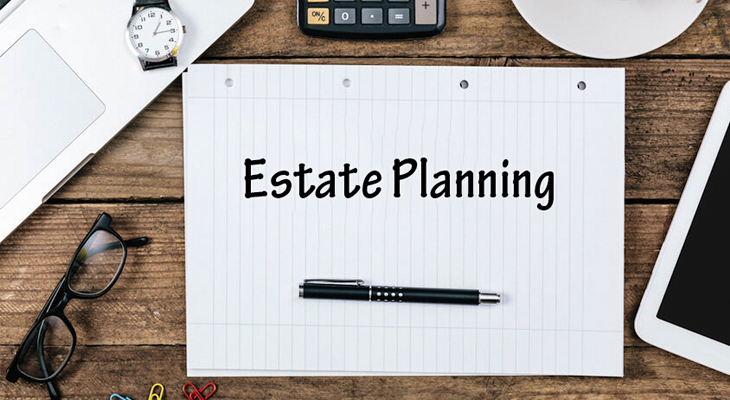 From preparing an inventory of your liabilities and assets to determining actions necessary to achieve your objectives, it only takes a few simple steps to prepare an estate plan that addresses all of the important aspects. This blog post will help you define your estate planning objectives. It can be a challenging task to determine the distribution of your estate especially when there are numerous potential beneficiaries. We can classify beneficiaries into two categories: primary and secondary based on your distribution preferences. A primary distribution of your assets may cover your children and spouse. The secondary distribution deals with a large number of heirs. It is also important to define the future of a beneficiary’s share if they predecease you. Distributing wealth between your family members can be a sensitive issue. It can be an emotionally charged event that may lead to conflicts between family members. To avoid such conflicts, you may take your beneficiaries into confidence and let them know your intentions. It may be beneficial to go for more advanced options such as a testamentary trust or a living trust. How long do you want to support your immediate family? If you want to use your estate plan to assist your spouse or children, define whether this should be done through a trust or through gifts. Also, consider what terms the trust might include. You may want to provide financial support for someone’s lifetime or for a short period of time. For example, you may wish to support your children until they have completed their education. You can name a trustee to manage your wealth on behalf of your minor children. If done considerately and after consulting a financial planner, an estate plan will seek to defer or minimize tax during your life as well as upon your death. It is important to prepare for the taxes triggered upon death, sound planning can certainly help reduce the amount of estate tax that you or your family is liable to pay. There are other important things that should be considered while defining your estate plan objectives: distribution of family business, leaving any portion of your estate to charities, beneficiaries with special needs, etc. Make sure you allocate some time and get your estate planning affairs in order. If you are located in or around Edmonton and you are looking to consult an estate planning expert, Kewcorp Financial is ready to assist.